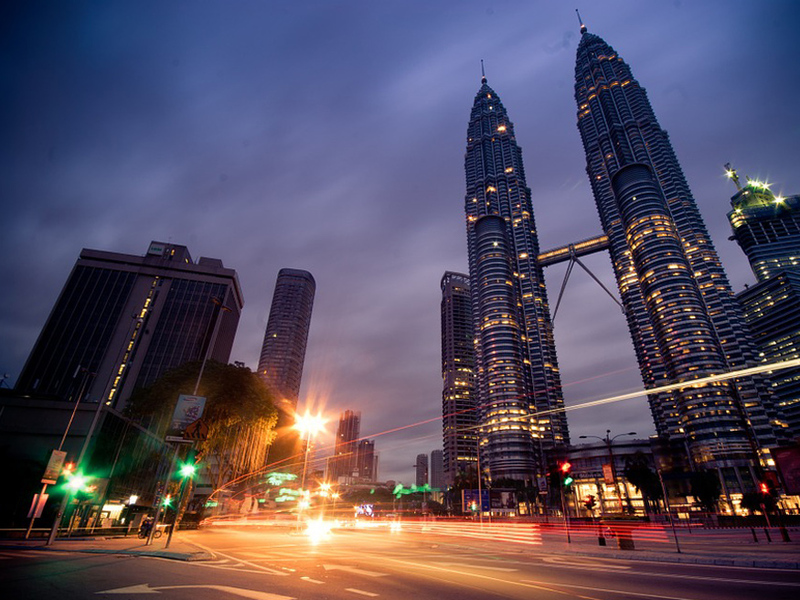 Kuala Lumpur is Malaysia’s capital city and is home to The Petronas Towers, each a very impressive 452 m high. They were the tallest buildings in the world from 1998 to 2004 and remain the tallest twin buildings in the world. Just as equally impressive is the Kuala Lumpur Tower which stands not too far away from The Petronas Towers. Malaysia is a powerhouse on the world stage of import and export. It is one of the world’s leading producers and exporters of technology and it imports a huge amount of natural materials and vehicles. That is where Elite comes in, vehicle shipping to Malaysia is one of our specialities. 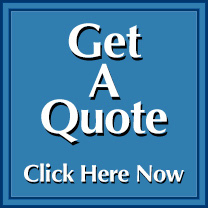 We can provide an all in service if you so wish or just up to a Malaysian port. The choice is yours.